… edited by Jens Gerrit Papenburg and Holger Schulze, to be published in February 2016 by The MIT Press. 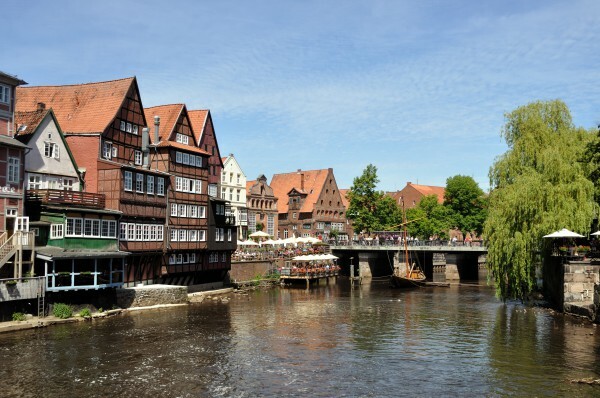 Funding prolonged by the DFG until 2016. 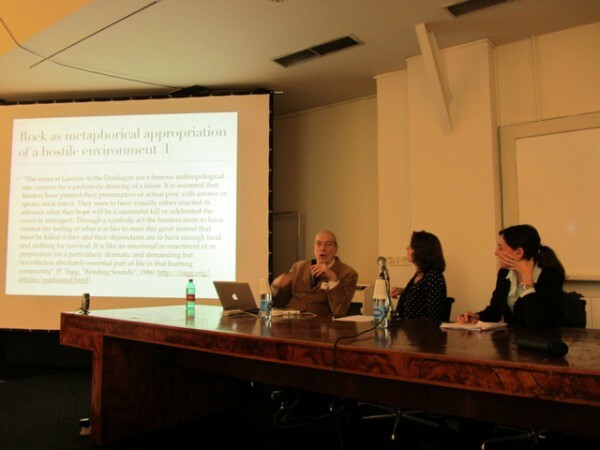 Finally, in the sixth workshop of the research network in Milano/Italy, we discussed contributions on the most general and the most political issue of this series of six workshops: Sound Design & Acoustic Ecology. 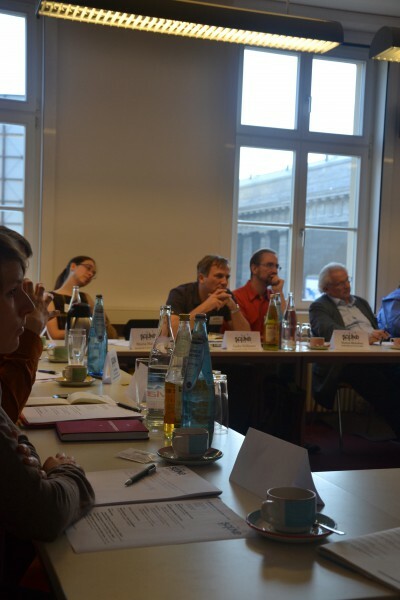 We continued our collective work on the overall structure as well as on individual chapters of the final handbook. The workshop took place at Istituto Europeo di Design Milano and it started off with our usual public symposion on Friday afternoon with Anahid Kassabian exploring the ramifications of her concept of Ubiquitous Sound regarding various methods and recent traditions of studying sound across diverse disciplines; Stefano Zorzanello then presented to us some Notes on digital sound cartography, the mash-up and enrichment of online maps with auditory, textual and other multisensory elements via crowdsourcing; inspiring thoughts by Peppino Ortoleva on the television-centered soundscape provided more provocative elements for this afternoon’s discussion. Finally Karen Bijsterveld presented the main results of her research group concerning the history of car audio: amongst them a highly differentiated selection of forms of silence (mechanical/convenient/aristocratic) she exemplified to us with a large selection of contemporary ads of automotive supplier companies since the beginning of automotive history. 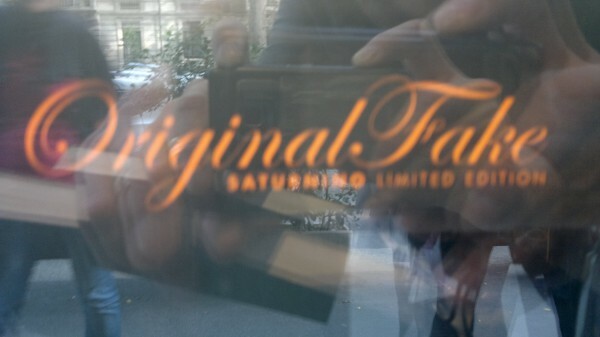 The day found its impressive finale in a great performance lecture by norient — i.e. 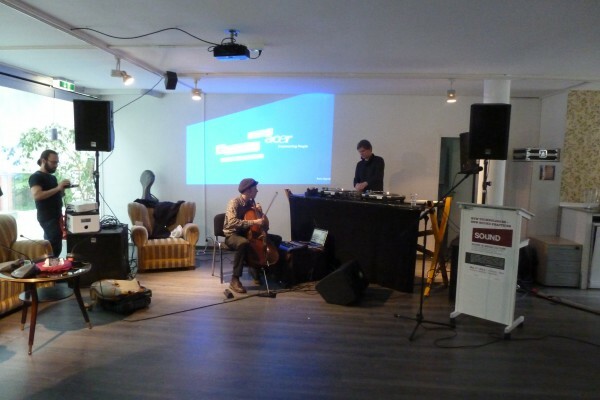 Thomas Burkhalter, Simon Grab & Michael Spahr on Sonic Traces from Switzerland. 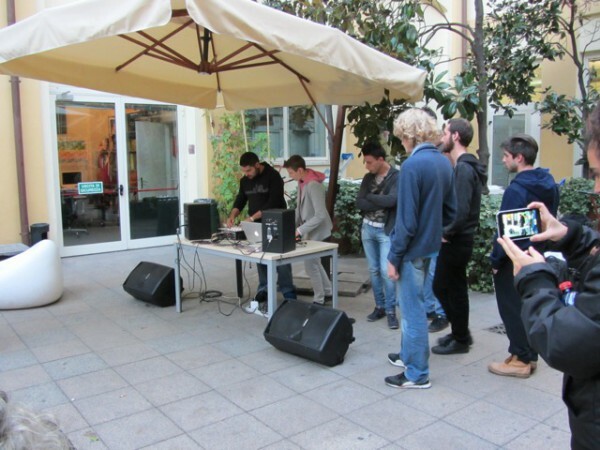 The closed workshop on saturday at the same place dealt in its first part with various aspects of sound design and acoustic ecology (in our regular format of brief 10-minute-presentations with 20-minute-discussions afterwards). 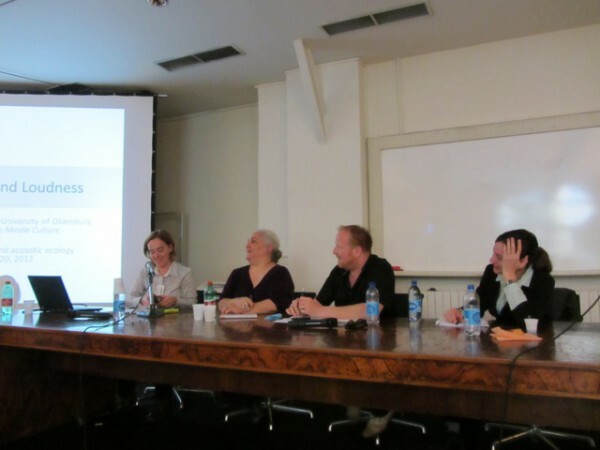 Franco Fabbri, Karin Bijsterveld, Marta Garcia Quinones, Anahid Kassabian and Susanne Binas-Preisendörfer presented various perspectives on sound in the public sphere: How was the urban environment represented and performed via loudness in pop music of the 1960s? What forms of de-skilling and re-skilling takes place and took place in recent history of technology and how expert and lay listening may be bridged? 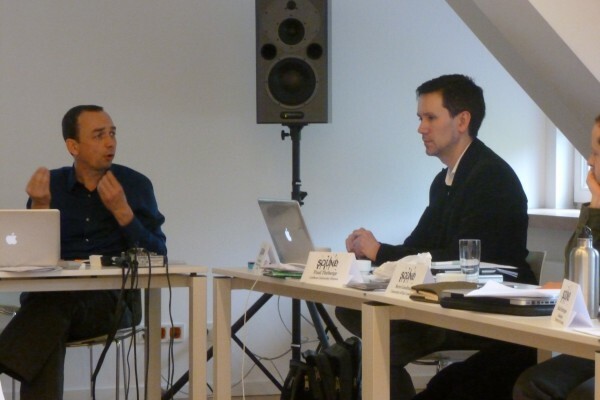 How can the performativity of listening postures be analyzed? What could be the crucial elements in recent developments in the area of viral video and very short forms of entertainment? How may the diverse cultural and physiological phenomena concerning extreme loudness be analyzed in a transdisciplinary research project? Specific issues of articles in the research companion currently being developed by the network members were brought up recurrently in our discussion on this morning. 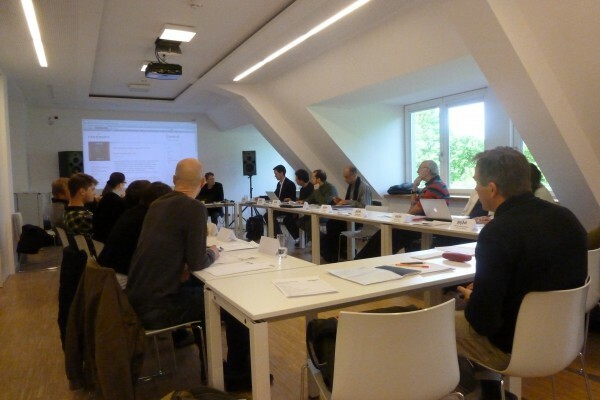 In the afternoon we discussed in three working groups the specific issues and problems adressed by the articles handed in recently; we discussed compositional matters but also questions concerning the accessibility of style and the forms of referencing. As the publication becomes ever more present, and the articles are coming in, we are preparing for the final steps of finalizing this publication in 2013. As this was the final official workshop of this funding period 2010-2013 we pointed finally at two interesting developments in the german-speaking research community and europe-wide, promoted be the network founders: (a) finally a german-speaking branch of the IASPM has been founded: IASPM-DACH with members from the network promoting this action, and (b) the European Sound Studies Association ESSA has been founded (with a concentrated effort by many members of this research network; approx. 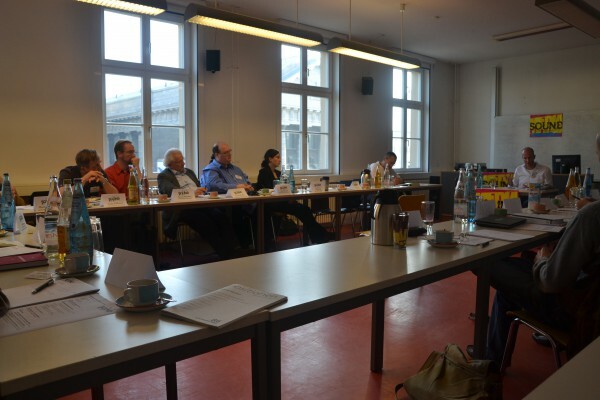 350 new members have joined since ESSA’s announcement 3 months ago) and will present itself with its the international conference in October 2013 in Berlin, at the Sound Studies Lab. 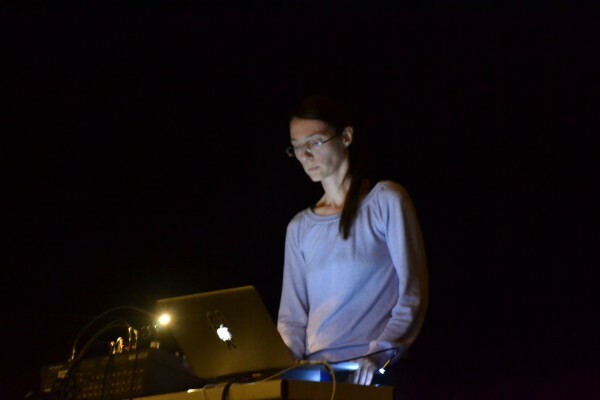 How do new technologies shape the way we conceptualize, produce, and listen to sound? How do these new sound practices affect notions like instrument, performance, and playing? 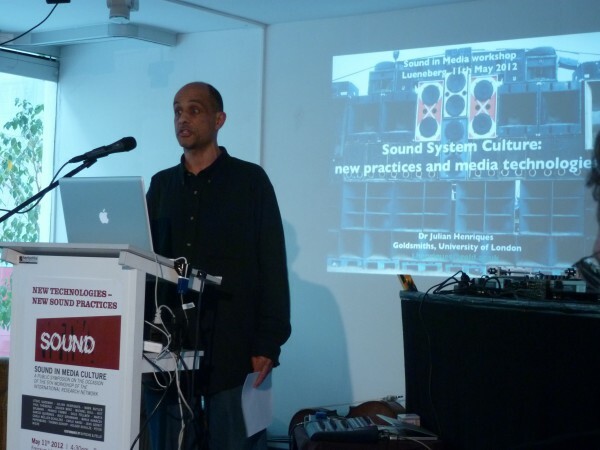 Together with the British sound researchers Steve Goodman („Sonic Warfare“, 2009) and Julian Henriques („Sonic Bodies“, 2011), we want to focus on the interrelationship between sound technologies, sound practices, and sound theories. 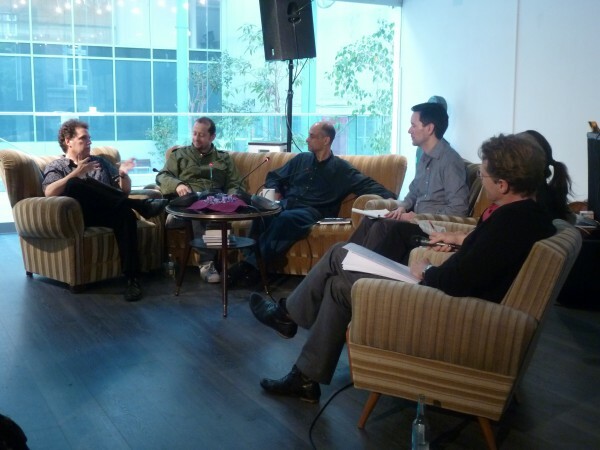 A panel discussion with Mark Butler („Unlocking the Groove“, 2006) and Paul Théberge („Any Sound You Can Imagine“, 1997) alongside Goodman and Henriques is followed by a performance on cello, wiimote, computer, and turntables with Sutsche & Fello (Pingipung Records, Hamburg). 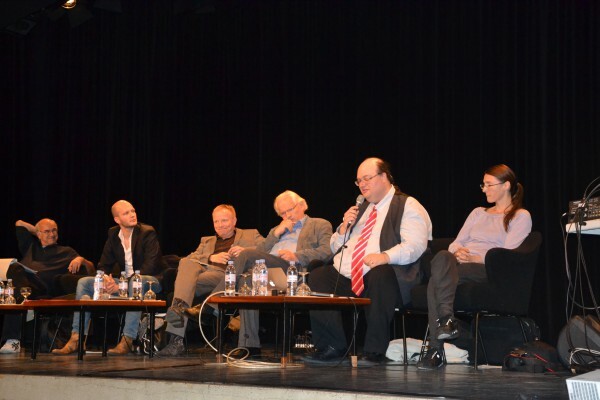 This one day symposium focuses on the “ears-on” experience of history in the museum. Which historical topics are most suited for a sonic approach? How can sound be staged in such a way that it makes history more easily accessible than through visual means—and which pitfalls should be prevented? Which technical tools are available beyond the audio guide and sound shower? And which possibilities for sound as an entrance into history do we have outdoors, in the form of sound walks and cell phone apps for instance? 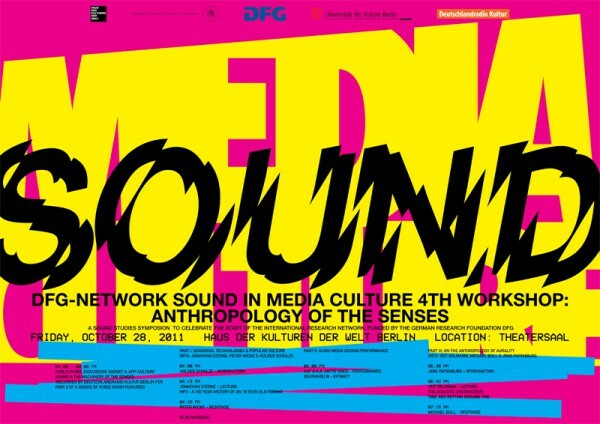 Our symposium focuses on sound in the history museum, sonic tools for the history, and sound beyond the history museum. Its is a day for museum staff members, radio makers, historians, scholars working on sound studies, and a more general audience interested in sound and history. audible examples. The places in which these discussions are recorded in are important as well: each feature will incorporate a reflection on the auditory qualities of the place and of its technological, performative and sensorial ramifications. 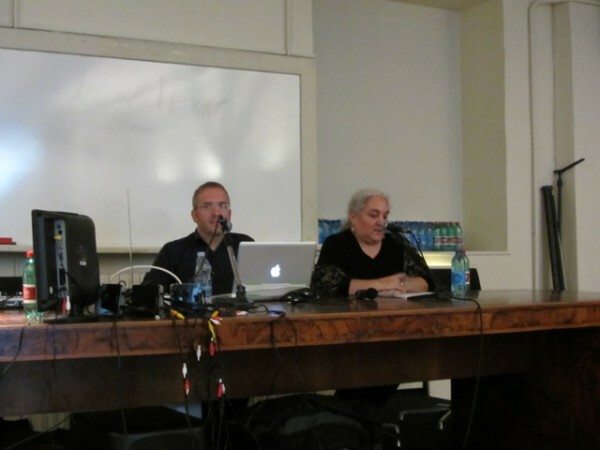 The first discussion under the title Sound & the Studio has been recorded on occasion of the third workshop in London in March 2011 at the MA in Recording Arts, London College of Music. 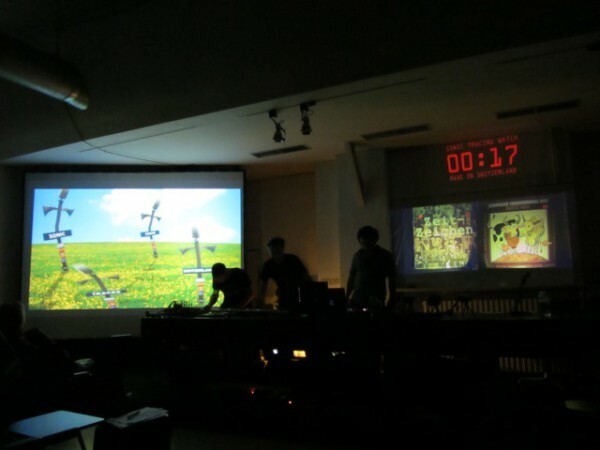 The participants were Maria Hanáček, Holger Schulze, Paul Théberge, David Toop and Simon Zagorski-Thomas (concept & production: Holger Schulze).